A.J. 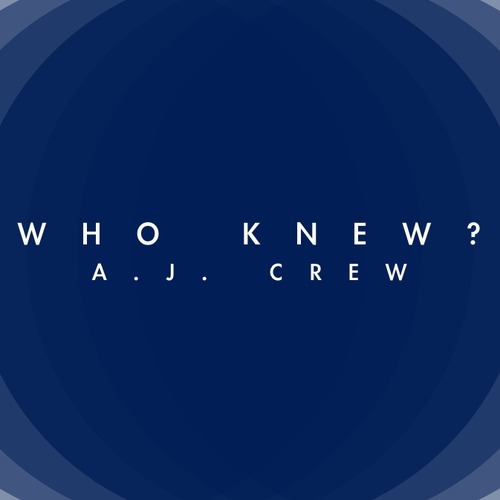 Crew – Who Knew? “Who Knew?” A.J. Crew was a dope emcee, apparently hypetrak. Check out the latest leak from the west coast native after the break! DOWNLOAD – A.J. Crew x Who Knew? TAGS » aj crew, who knew?